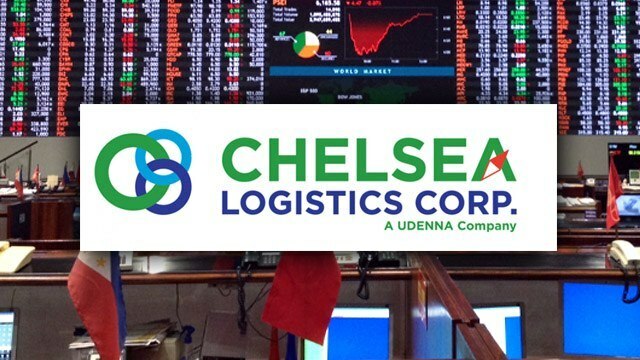 Chelsea Logistics Holdings Corp. (CLC) has set a final price of Php10.68 per share for the initial public offering of shares in the shipping company owned by Davao-based entrepreneur Dennis Uy, according to news reports quoting the offering’s sole underwriter, BDO Capital and Investment Corp. The company earlier announced it was selling the shares at the maximum price of Php14.63 apiece. The final price was announced Thursday evening by Eduardo Francisco, president of BDO Capital, according GMA News and Rappler news websites. "We have convinced Mr. [Dennis] Uy to give an upside and to ensure the success of the IPO," Francisco was quoted by Rappler as saying in a text message. The offer period for the 546.6 million shares of Chelsea Logistics will start on July 24 and last until July 31, 2017. Listing at the Philippine Stock Exchange (PSE) is scheduled for August 8. (Watch) Who are the Highest-Paid Gov’t Officials?